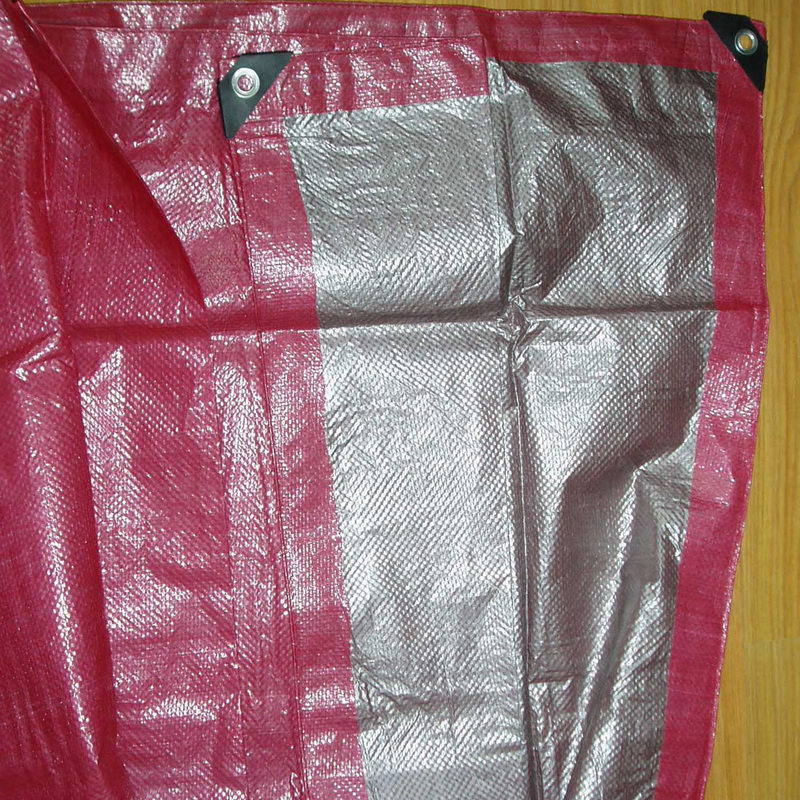 Red Silver Polyethylene Tarpaulin is one of the most popular color Tarpaulin, including Heavy Duty Red Silver Tarps, Medium Duty Red Silver Tarps and Light Duty Red Silver Tarps, Red Silver Tarpaulin Ready Made Sheet and Red Silver Tarpaulin Roll Goods, is widely used as Red Silver Tarp Truck Trailer Covers, Red Silver Tarp Boat Covers, Red Silver Tarp Pool Covers, Red Silver Greenhouse Covers, Red Silver Scaffold Sheeting Covers, Red Silver Tarp Canopy, Red Silver Tarp Roofing Covers, Red Silver Awnings, Red Silver Camping Tent, Red Silver Hay Covers, Red Silver Wood Lumber Covers, Red Silver Tarp Pond Liner, Red Silver Tarp Construction Covers, Red Silver Tarp Outdoor Covers, Red Silver Tarp Temporary shelter, Red Silver Tarp Camping Tent, Red Silver Athletic Field Covers, etc. 6`x8`, 8`x10`, 10`x12`, 20`x30`, 30`x50`, 50`x50`,100`x100`,etc. 4x4yd, 6x6yd, 3x15yd, 10x10yd, 20x20yd, etc. Blue Tarpaulin, Green Tarpaulin, Orange Tarpaulin, Silver Tarpaulin, White Tarpaulin, Black Tarpaulin, Grey Tarpaulin, Yellow Tarpaulin, Red Tarpaulin, Brown Tarpaulin, Camouflage Tarpaulin, Stripe Tarpaulin, Clear Tarpaulin, Blue White Tarpaulin, Blue Silver Tarpaulin, Green Silver Tarpaulin, Olive Green Tarpaulin, Olive Green Silver Tarpaulin, Green Black Tarpaulin, Orange Blue Tarpaulin, Orange Silver Tarpaulin, Red Silver Tarpaulin, Green White Stripe Tarpaulin, Green Red Yellow White Stripe Tarpaulin, etc. 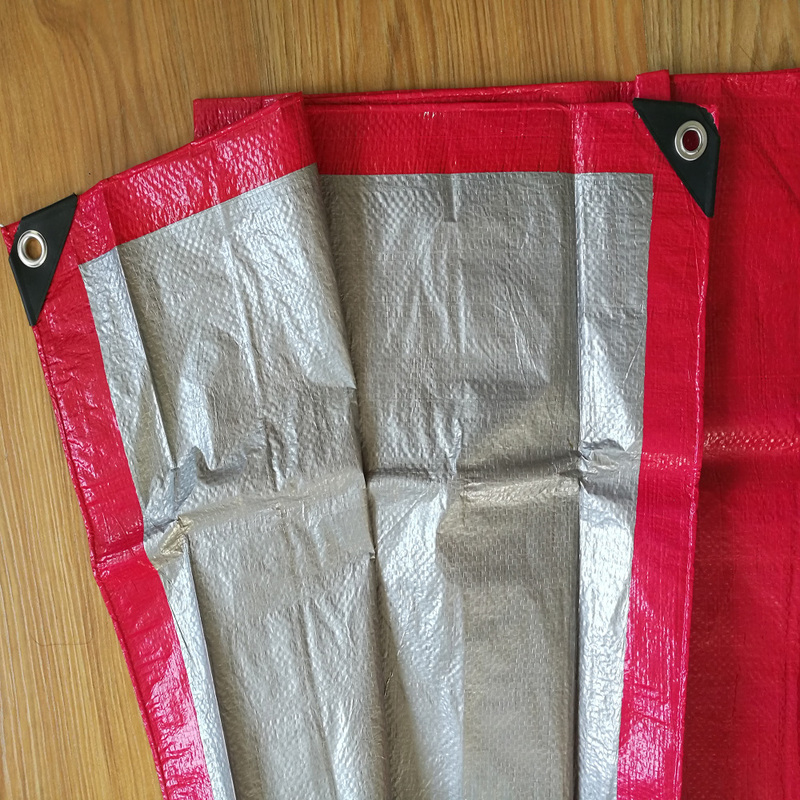 Applications: Storage cover, Utility cover, Swimming Pool cover, Pond liner, Machinery cover, Scaffolding covers, Hay Cover, Firewood Cover, Trucks Cover, Boats Cover, Automobile Covers, Motor Covers, Tools Cover, Sports equipment cover, Roofing material , Awnings, Canopy, Camping Tent, Leisure sheet, Green house, Temporary warehouse, Temporary shelter house, Refugee tent, Irrigation dams, Poultry Curtain, Construction sites, Outdoor and home, Garden, Agricultural, Industry and much more. 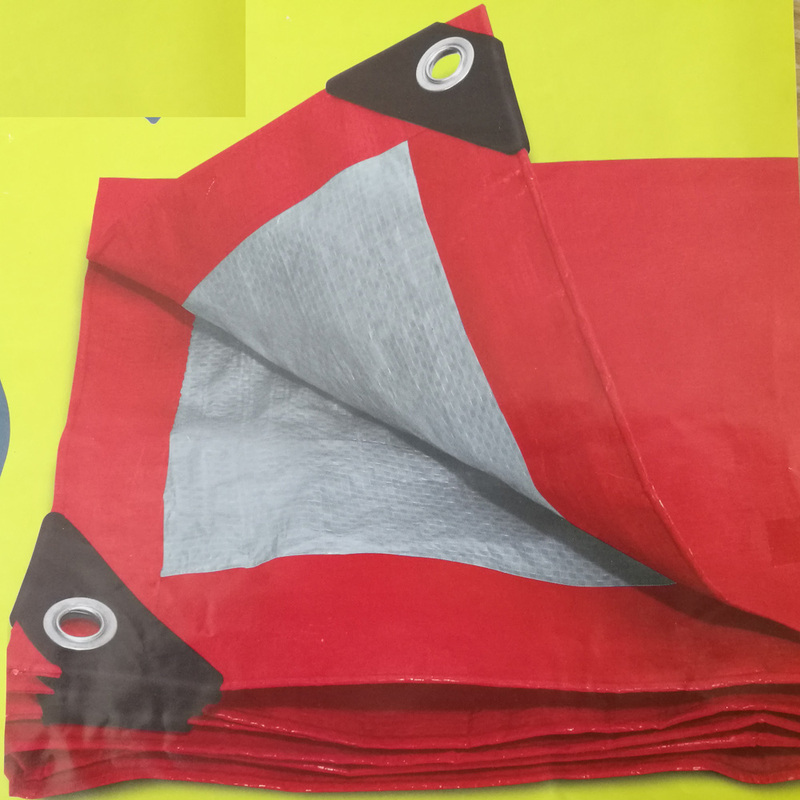 We are a leading and professinal exporter and manufacturer in PE Tarpaulin Industry for about 20 years, working like partners with customers to offer them expert suggestion and very good support in their market, doing all efforts to improve quality, decrease cost and supply much better service continuously. 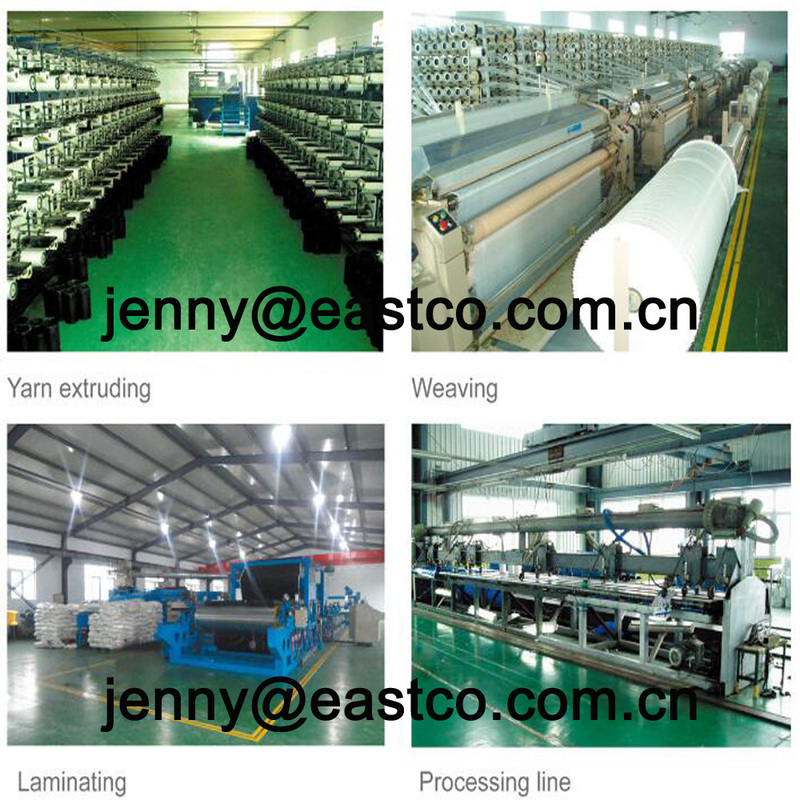 The Wealth of Experience, Good Quality Raw Material, Advanced Equipment and Technology, Skilled Production Team and Professinal Sales Team give us the ability and confidence to provide customers with high quality goods, competitive price, good service and timely delivery time. 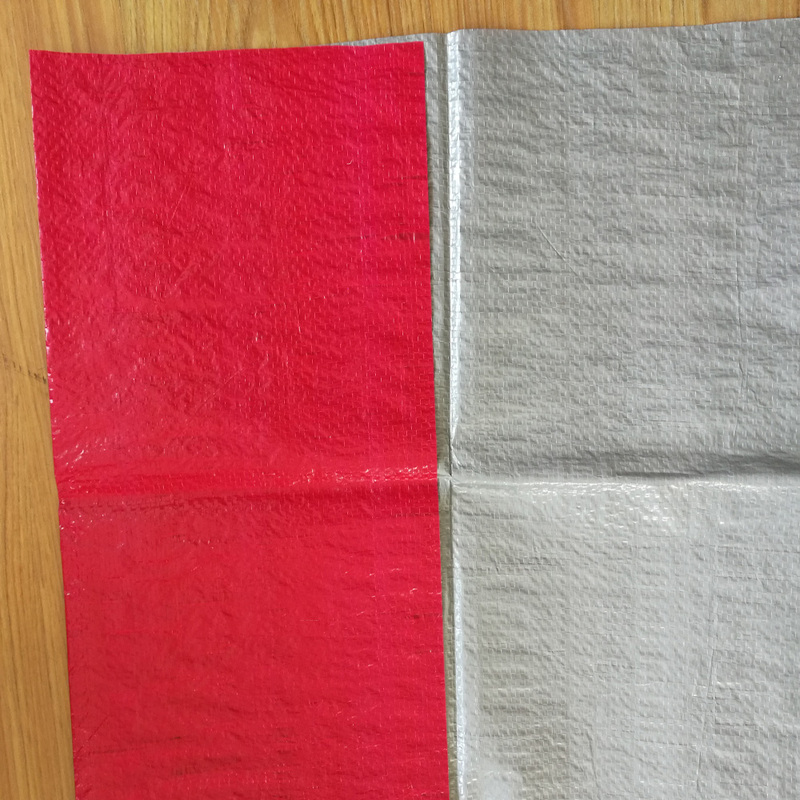 Inquiry for any kinds of Tarpaulin pls do not hesitate to Contact us today! 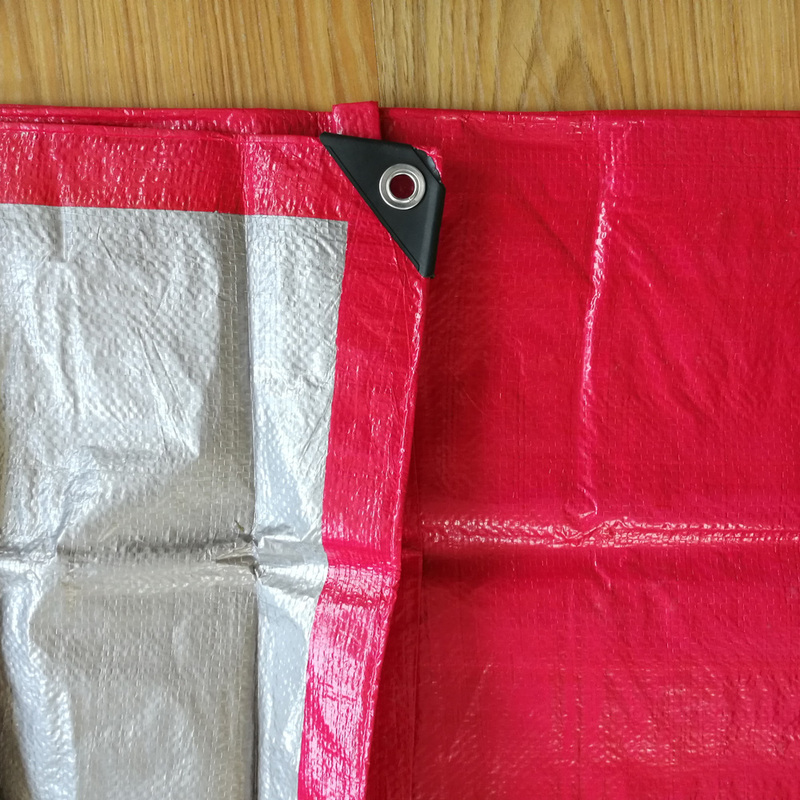 Looking for ideal Red Silver Polyethylene Tarpaulin Sheet Cover Manufacturer & supplier ? We have a wide selection at great prices to help you get creative. 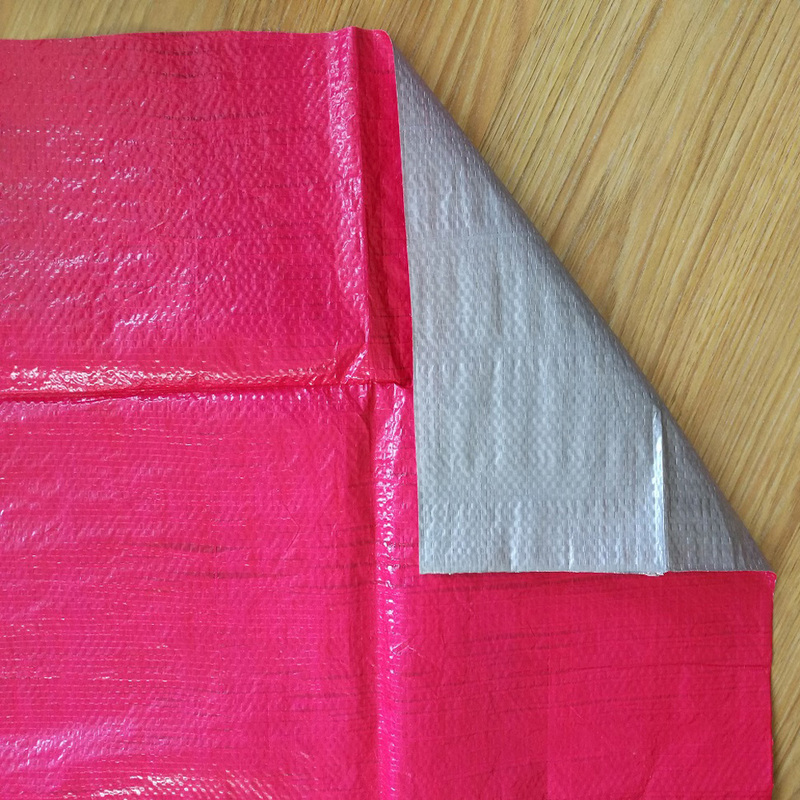 All the Red Silver Polyethylene Tarpaulin Roll are quality guaranteed. 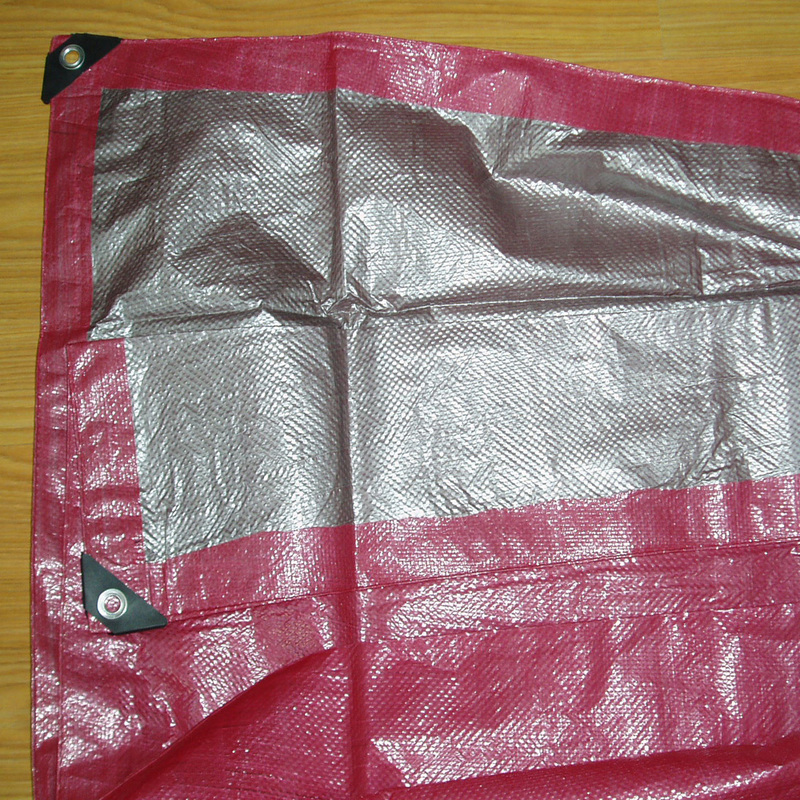 We are China Origin Factory of Red Silver Tarpaulin Outdoor Cover. If you have any question, please feel free to contact us.